It is the #1 cause of disability and affects 1.1 billion people. This is the epidemic of broken brains. 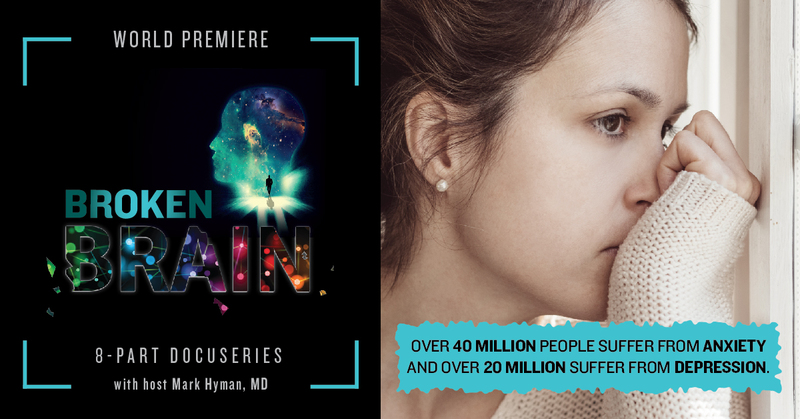 Depression, Autism, Traumatic Brain Injury, Anxiety, ADD, Stress, ADHD, Foggy Thinking, and just a general Inability to Cope with Life… You CAN be healed… Brain disorders are real.. JOIN US to learn the secrets for creating your best brain health ever. They may all seem like separate problems, but all stem from a root cause that often goes undiagnosed and the medical community covers it up with symptom masking drugs. This series will be shown for FREE starting January 17th.